Tony Kurtulan was born in Turkey and came to the United States of America when he was two years old. His maternal family built a significant business presence in Turkey. Growing up in the US, Tony has been similarly entrepreneurial. Tony has diverse experience in Insurance and IT sales, real estate, and working as a Dallas Fire Fighter. 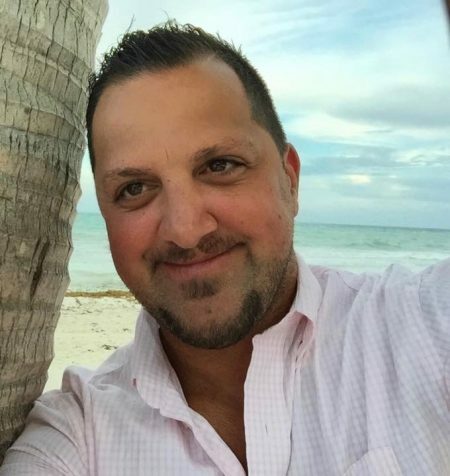 He is a “serial side business entrepreneur”, owning businesses in construction clean up, auto restoration, insurance agency and IT staffing, among others. 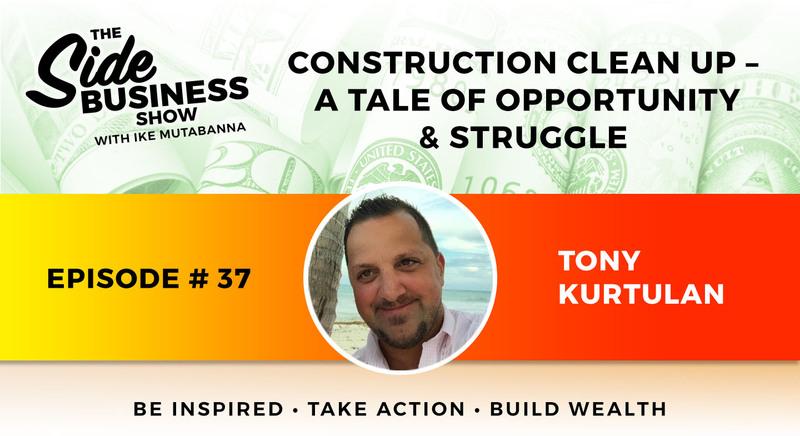 In this episode, Tony delves into the construction clean up side business that he started with a minimal investment. Tony decided to “throw the hat in the ring” as his friend was knowledgeable about it. Although the business started off well, the team faced several challenges when it started to scale. Tony shares some of the struggles he faced, the reasons for wrapping it up, and his biggest takeaways from this venture. Tony Kurtulan is an IT sales executive by profession and partner in several side businesses. Tony launched a side business in construction clean up with a close friend who was knowledgeable about it. He shares insights about the day-to-day challenges the team faced over time, and the reasons for his wrap up. Tune in to listen to Erica Reiner explain how she niched her interior design side business into eco-friendly products and services.